Its been a few weeks and my tan (burn) is gone, but I wanted to write a quick post about my time at BSides Puerto Rico. It was an awesome conference and a great venue. Although it was Puerto Rico's first security conference, it certainly didn't feel that way. The people that put the conference together were professional and obviously worked their butts off to make it happen. For a small con, it had some nice amenities such as an upscale venue and lunch. There were some great talks as well. If you get a chance, check out Royce Davis' talk "Owning Computers without Shell Access" It was my favorite talk, but there were plenty of other great talks. I am sure the other talks will find their way online shortly. 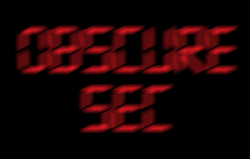 I imagine BSidesPR will be much bigger next year and I think its well worth the cost. The actual conference was under $100 and a flight to Puerto Rico was much more affordable than I thought it would be. The weather was perfect, the talks were good and I made some new friends! Sign me up for next year and they even made this cool con wrap-up video. One task that I have grown to hate is sending phishing emails. As a Red-teamer, I realize they almost always work and in most cases its the most likely (but not only) attack vector. If the attempt is caught, you could face much tougher scrutiny attempting future attacks. As such, its something that I normally do after exhausting other methods or by prepping with extensive recon and social-engineering (physical and telephonic). However, I feel like organizations should be regularly testing themselves or using a service and not waiting for a pentester to tell them that their user's will click on almost anything. 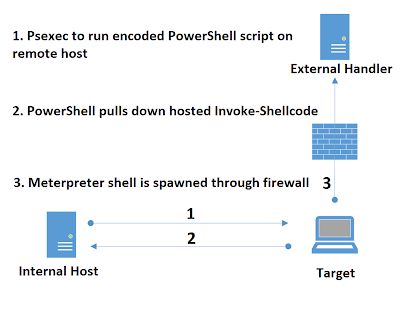 Not long after releasing the PowerShell bot script, a friend asked how he could use the Send-Phishing script to test his organization. His company has a limited budget but they have a motivated and security-conscience IT staff. During the conversation, we came up with a few ideas on how to script out a phishing exercise complete with consequences. The goal is not to test whether malicious payloads can get in (they can), but the user's, admin's and security guy's reaction times. He wanted the test to be repeatable, low-cost and focus on learning at the expense of realism. The responsibility for running the tests will rotate between two people who will be responsible for developing the ruse (sometimes the hardest part). The first exercise used the example that I provided during my recent talks and it is a good start. 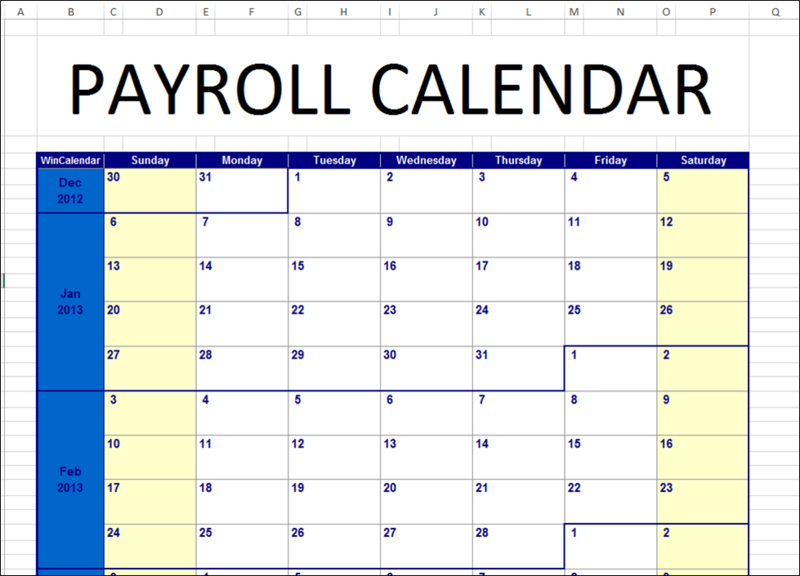 The payload is an easy VBA macro embedded in an Excel spreadsheet. The macro hides the desired content behind a fake warning which instructs the user to enable macros if the macros aren't already enabled. This method has been around for a very long time, but the first time I saw it was in a phishing email to me from a pentester five or so years ago. This "attack" could easily be prevented if users aren't allowed to enable macros but I find it rare that accounting/HR aren't allowed to. If only signed macros are allowed, then sign yours. A code-signing certificate is not expensive for an attacker. Since this is only an exercise, you can self-sign it. Make your payload work for the sake of the exercise. Phase 0: The user receives the email and attachment. Phase 1: User receives a popup message notifying them of the compromise. Phase 2: Antivirus is flagged which should notify the AV admin of suspicious activity. Phase 3: A known malicious C2 domain name is resolved by the "compromised" host. Phases 4 - 9: Hacker activities are notionally conducted and story is written to the log. I would like to stress that the overall story and activities are only generally realistic, there is no way to accurately predict how long each step would or could take. For a free exercise (there is opportunity cost, but no high-dollar consultant expenses), I think it works. Obviously, the story and timeline can be tailored to fit your organization's expected (or already discovered) threat actors. Careful consideration should be given to the fact that some learned concepts could have adverse affects on your organization's security. For example, the odds that a targeted attacker would pop a message to your user or flag AV are very slim. These steps should only be used to generate some initial awareness and should be removed from future tests. Furthermore, you analysts should learn to identify unknown C2 domains instead of relying solely on signatures. However, this is just a beginner exercise so treat it as such. Make sure you and your organization are comfortable with what the script is doing. If you don't have active rules to detect and prevent the resolution of known malicious hostnames, don't use the phase 3 portion. The use of those hostnames was prompted by the recently released Mandiant report which has resulted in many updates to network security products and their signatures. Those 5 domains should all flag your IDS. If you haven't read the report and its appendices in its entirety, you should! 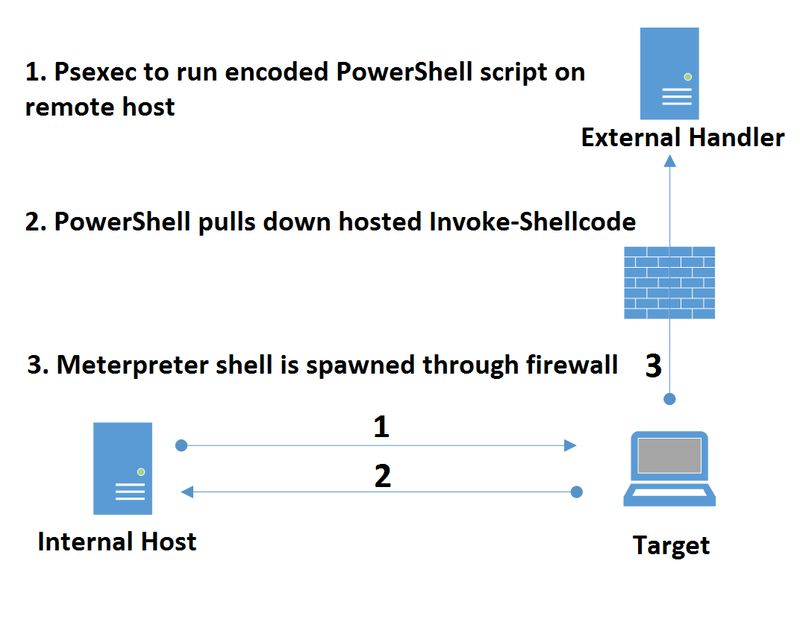 IEX is an alias for the Invoke-Expression cmdlet and will execute what the .Net WebClient downloads. Pretty simple isn't it? This example usage was borrowed from Lee Holmes. Drop that command in the macro and just update the script on Github to make any future changes! Now we can pick our targets and send the email with our attachment. Once the attack is detected, the analyst or admin should be able to quarantine the box and retrieve the "marker" which is the script's output. The group as a whole would then be able to get together and discuss what went well and how to get better. 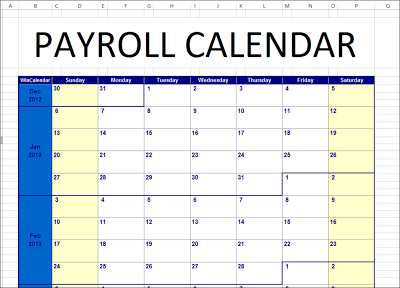 Since users will eventually become wary of spreadsheets, you can embed this is other Office products like Word documents or PowerPoint presentations. Also, this same concept can be used to embed the payload into Java applets and PDFs with other tools like the awesome SET. Just utilize the same command that was added to the macro with the windows/exec or similar payload. I hope other organizations see how easy it is to test their users and admins for awareness and responsiveness. If you have thoughts or questions, please let me know. Shmoocon Epilogue had some awesome talks! I gave the same talk but with an hour at (1:04:16), but you should check out the other talks as well. I will definitely see you at Epilogue next year! Thanks for all the feedback and you guys are awesome!